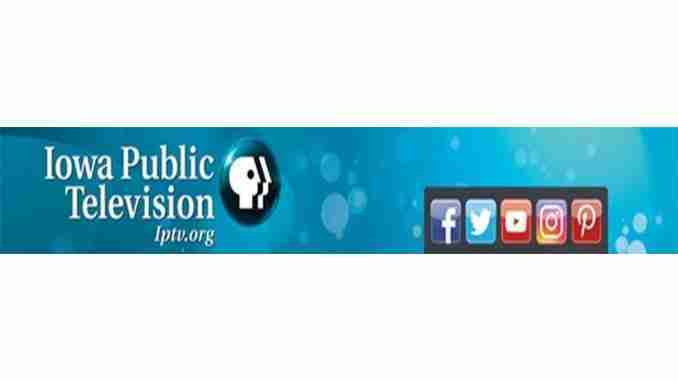 Des Moines, Iowa – Iowa Public Television announced its annual reading road trip last week. Dan Wardell kicks off his thirteenth trip on Thursday, June 6. Charles City is one of 29 communities to receive a visit which includes an engaging, interactive story time. Wardell encourages kids to go outside and play, use their imaginations, read a good book and eat healthy foods. More than 146,000 people have attended in the past 12 years according to IPTV. He will be at the Charles City Public Library Thursday, June 20 at 10 a.m.